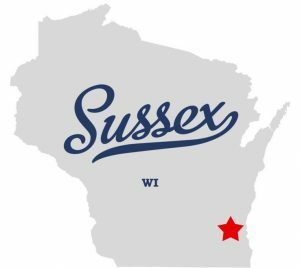 Find a place to call home in the village of Sussex, just 19 miles away from Milwaukee, and 9 miles from Waukesha. As part of the Milwaukee metropolitan area, Sussex is a great place to live for those commuting to work in the city. The village also has several suburban communities for families. Sussex has plenty of job opportunities for working professionals, as well as a strong sense of community, activity, and leisure. The village offers a variety of facilities and open spaces such as trails for walking, biking, and running, a large community park, neighborhood parks and playgrounds, and conservancy areas. Residents can also visit the Community Center, which provides a variety of leisure, sports, volunteering, and social opportunities. Our real estate agents can help you find a home to fall in love with. Take a look at the homes for sale in Sussex, and then give NextHome Lake Country a call to arrange a showing!